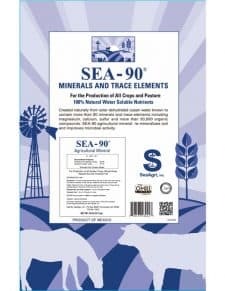 SEA-90 minerals and trace elements can replace any salt or mineral salt you are currently offering your livestock and poultry. 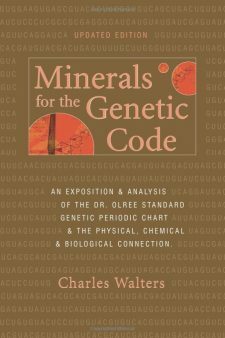 It supplies the basic mineral package included in custom blended products plus additional minerals and trace elements present in sea water (85 have been currently identified). If you are purchasing a blended feed or mineral product that contains salt, ask your producer to either eliminate the salt from the mix or add SEA-90 Essential Elements in its place. Many of our customers eliminated supplemental mineral and mineral mixes from their mineral programs after offering SEA-90 Essential Elements. Once incorporated into their mineral program, most customers observed positive changes within three to four weeks. 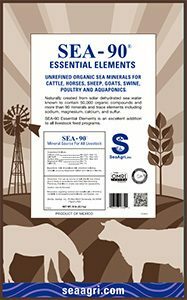 SEA-90 Essential Elements is OMRI™ listed for the production of organic food, fiber (Certificate) and all livestock (Certificate) and is pollution free (heavy metal analysis / SEA-90 Herbicide & Pesticide Test). Mix two ounces SEA-90 Essential Elements in feed ration twice per day and offer free choice. Mix one ounce SEA-90 Essential Elements per day in feed ration daily and/or offer free choice. Mature cows will ingest one ounce or less per day when only offered SEA-90 Essential Elements, free choice. Mix one-half ounce SEA-90 Essential Elements in feed ration daily and offer free choice. When mixing with other mineral add 15 lbs SEA-90 Essential Elements to 100 lbs of regular mineral supplement. Mix one-half ounce SEA-90 Essential Elements per day in feed ration and offer free choice. For large quanities mix 14 pounds per 2000 pounds feed. Mix 10 pounds SEA-90 Essential Elements per 2000 pounds feed. In water as mineral supplement, mix one-half ounce per gallon water for stock solution and inject into daily water at a ratio of 1:128. For free range birds, scatter small amounts on ground as you would feed and allow chickens to eat free choice. 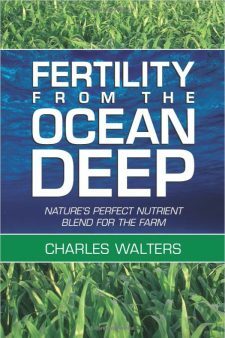 Add 17 pounds SEA-90 Essential Elements per ton of feed and/or offer free choice. Mix six pounds of SEA-90 Essential Elements with one pound of diatomaceous earth and bind together with small amount of raw apple cider vinegar. 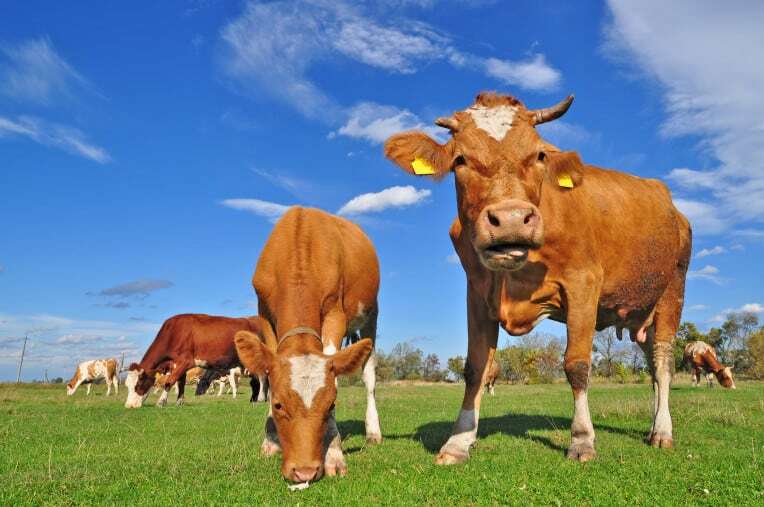 SEA-90 Essential Elements can also be dissolved in livestock drinking water. Dissolve one and one half pounds per 300 gallons water once every week.